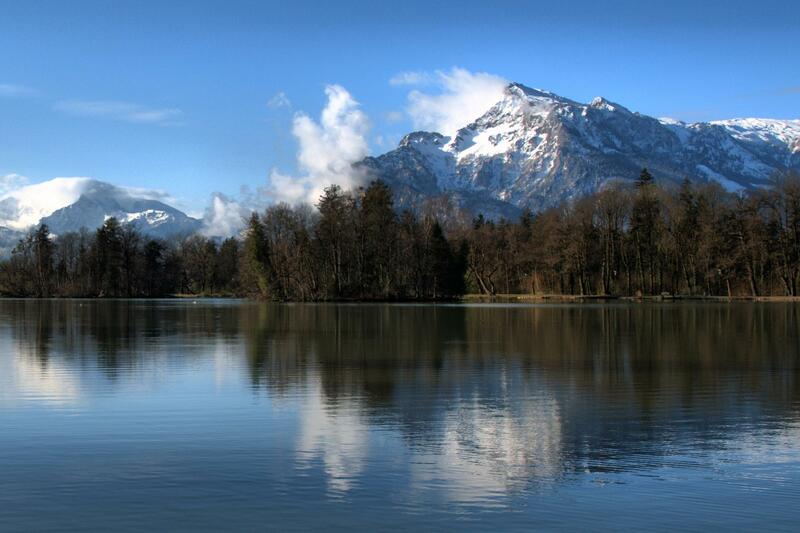 The Untersberg massif is located in the Berchtesgaden Alps. One half of it is situated in Germany and the other half is in Austria. The Untersberg can be clearly seen from Salzburg. That is why it is known as one of its symbols and is very popular among the tourists.